Presidio ULTRA is ready for adventure by protecting your iPhone against dirt, dust, and drops up to 15 feet. 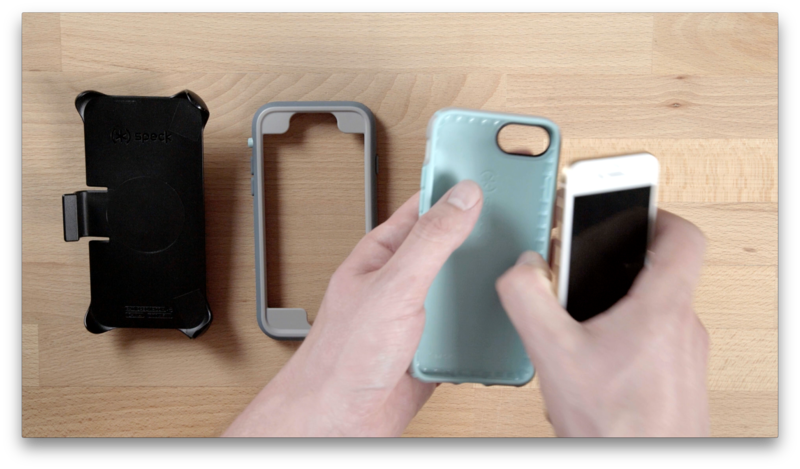 It has four layers of protection, plus a removable bumper that slims down the case when you’re not in the elements. Check out the video below to learn how to install, remove, and get the most out of Presidio ULTRA. Pick one up for your iPhone 8, iPhone 8 Plus or iPhone X on Speck Products.